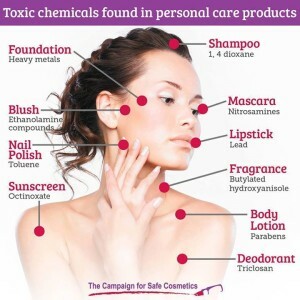 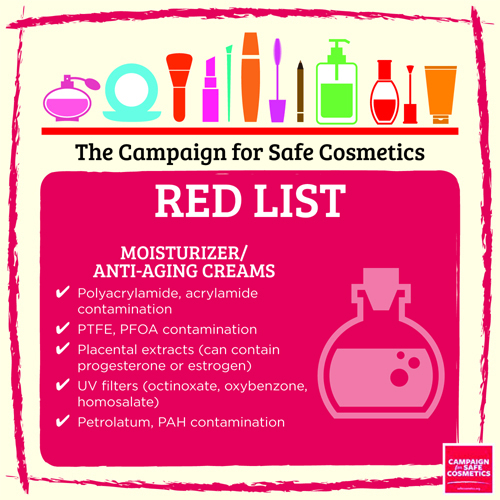 You shouldn’t need a Ph.D in chemistry to choose safe cosmetics and personal care products. 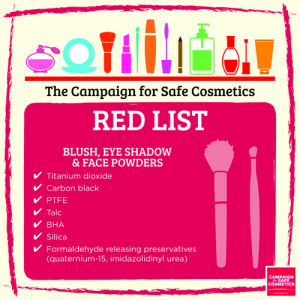 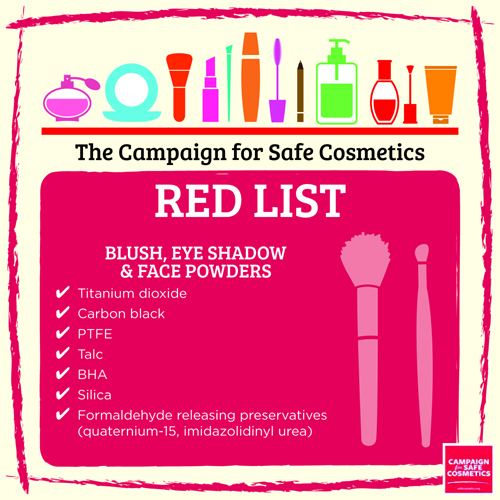 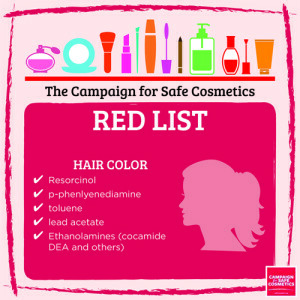 That’s why we enlisted the Campaign for Safe Cosmetics scientists to make shopping for safe products easier for you. 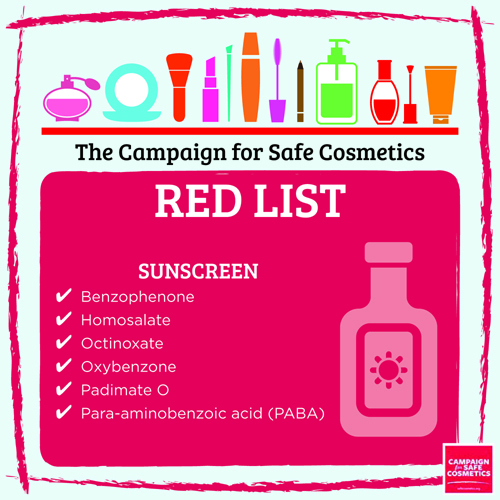 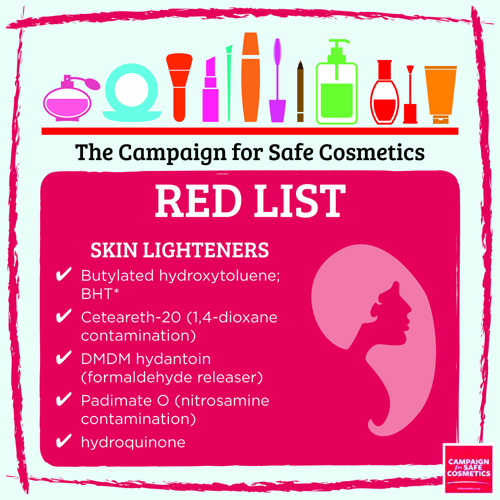 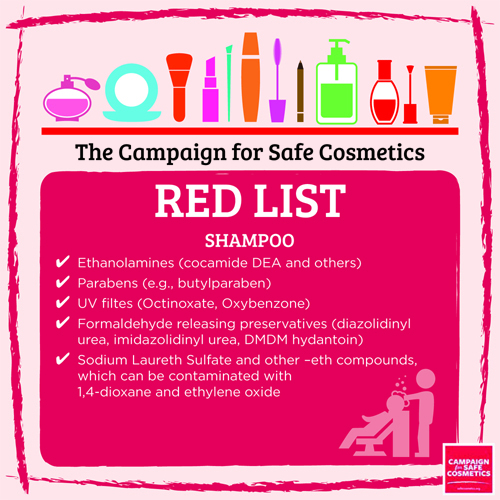 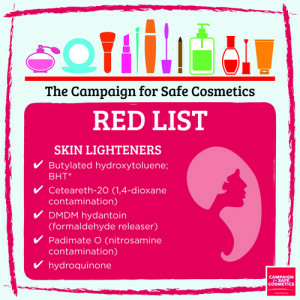 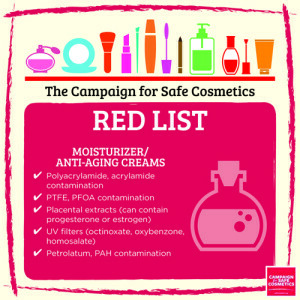 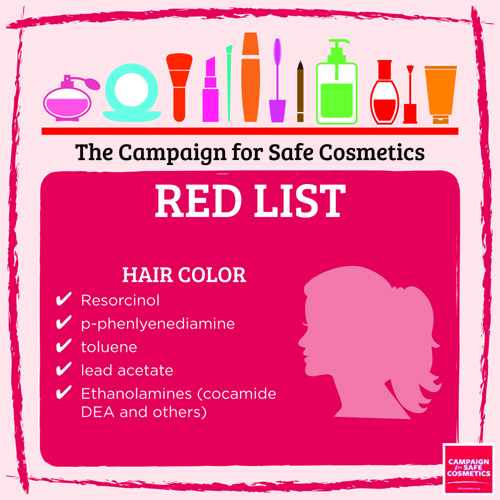 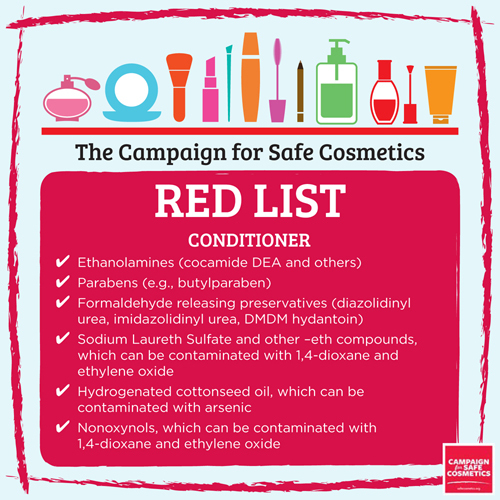 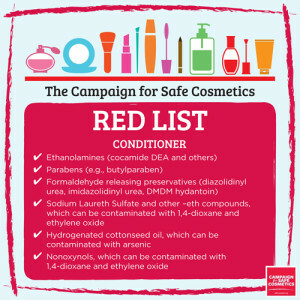 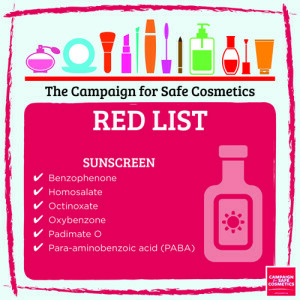 To use our “red lists,” avoid the chemicals of concern for each product category: shampoo, conditioner, creams, sunscreen, color cosmetics, hair color and skin lighteners.